Our Prime Engineer Jersey is a top-of-the-line piece of apparel that's been specifically designed with a standard fit for multi-use environments. Our Prime Engineer Jersey is a top-of-the-line piece of apparel that's been specifically designed with a standard fit for multi-use environments. Road, MTB, gravel, cross: it'll handle it all. We also think that high-end apparel doesn't have to fit like a sausage wrap, so the Prime Engineer Jersey is offered in a standard fit, which internally we call the "perfect fit". It comes with all the bells and whistles you've come to expect from premium apparel and is at home in any environment you choose to ride. 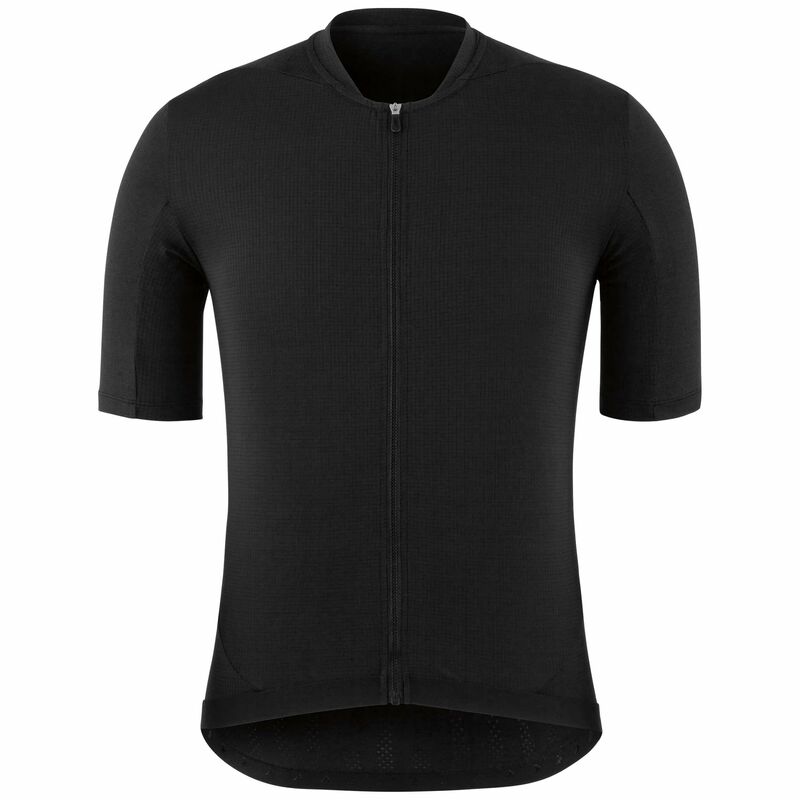 Jersey Fabric : Square Mesh: Ventilation, stretchability and quick drying - Cooling Engineer : Technical Knit engineered to optimise body ventilation where needed without compromising sun protection.